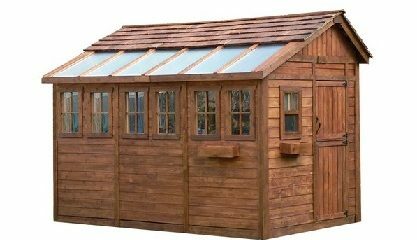 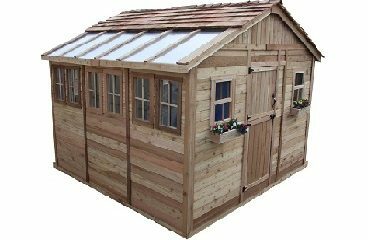 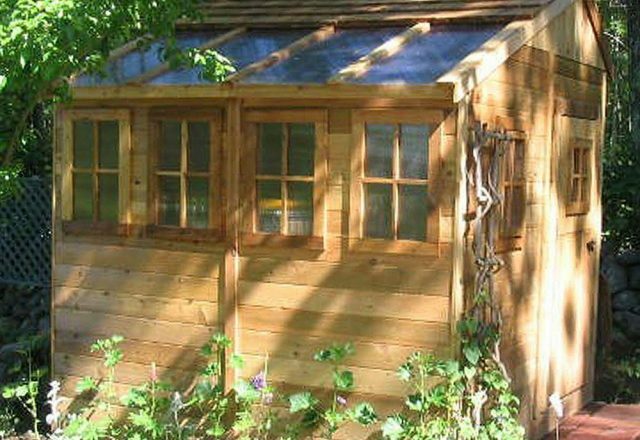 The Sunshed 8 x 8 Garden Shed is ideal space for use as a greenhouse to get an early start on your growing season or make into a hobby house. 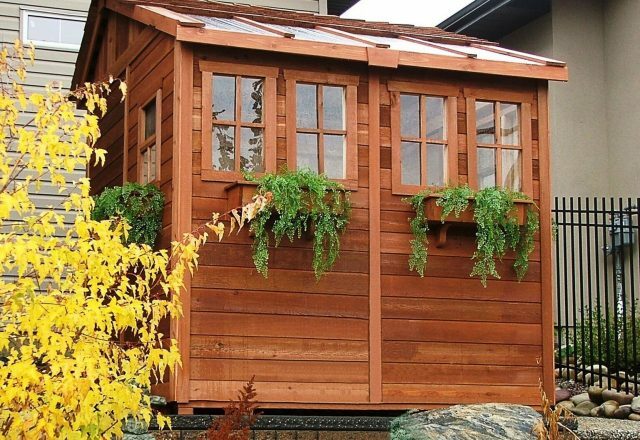 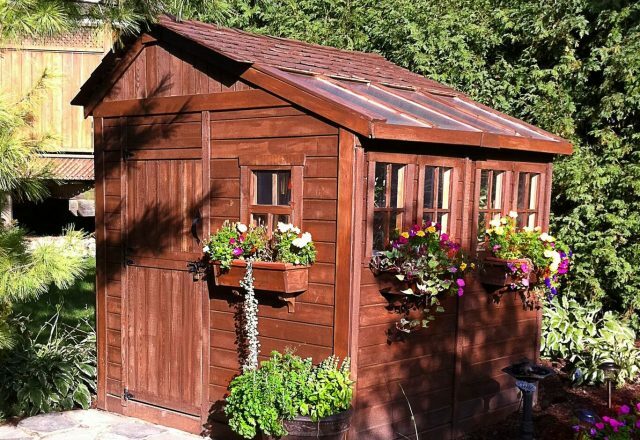 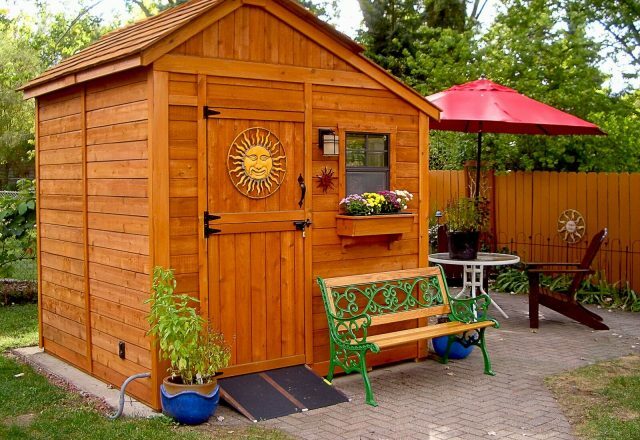 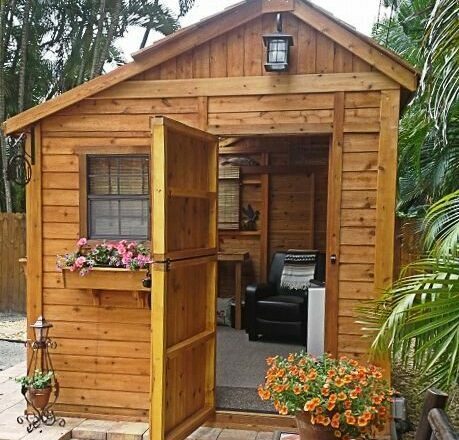 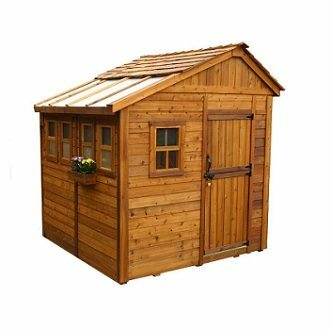 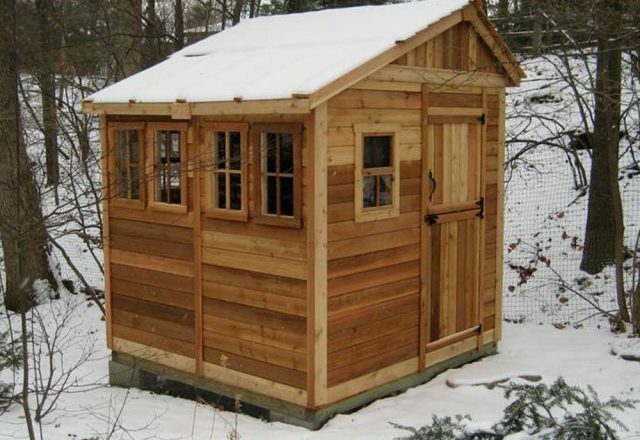 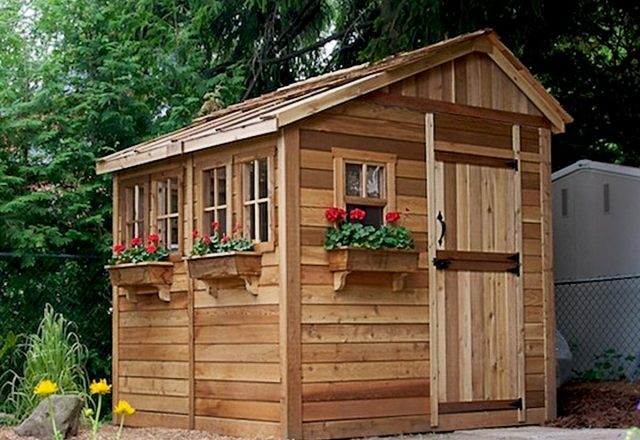 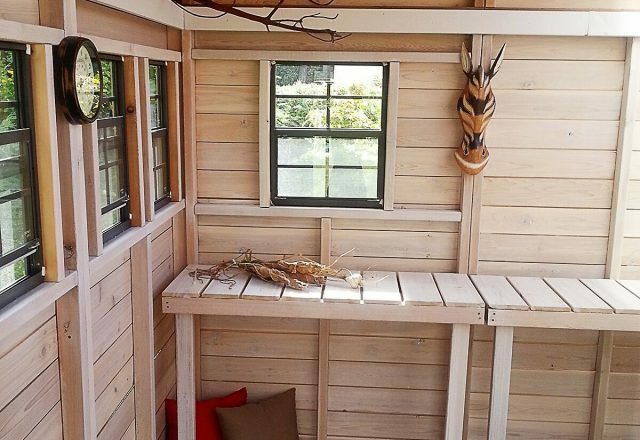 The Sunshed 8 x 8 Garden Shed is ideal space for any home enthusiast. 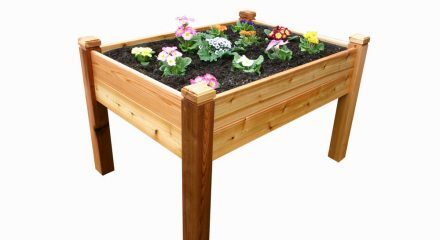 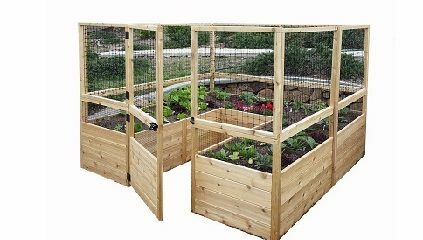 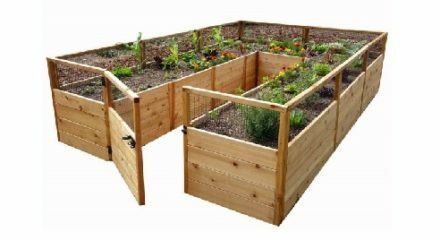 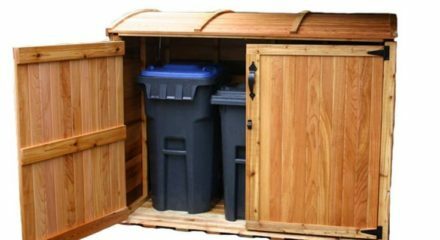 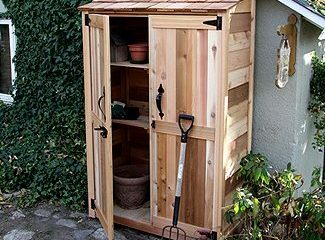 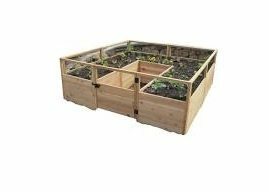 Use as a greenhouse and get an early start on your growing season or make into a hobby house, retreat, or use as a simple storage solution. 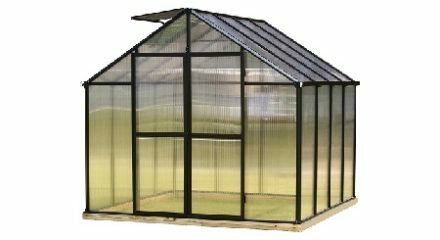 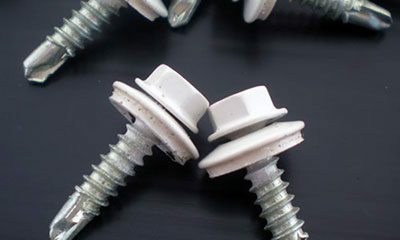 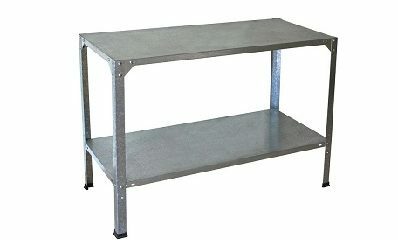 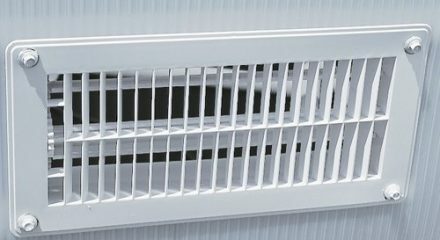 No matter what the you choose to use it for, we are sure you will love this unique, attractive and extremely functional structure. 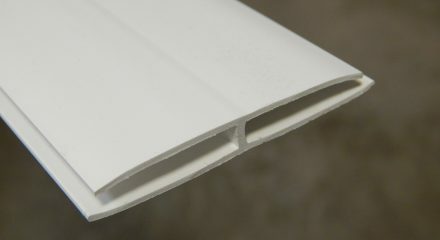 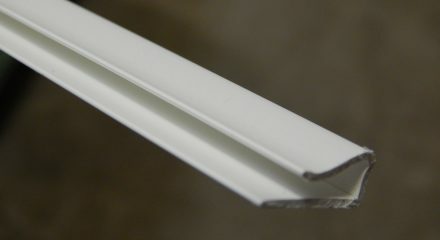 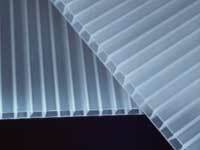 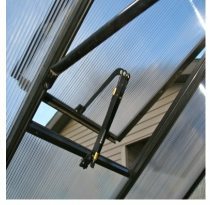 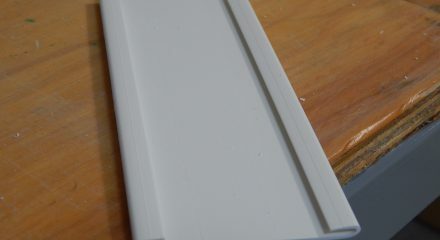 One side of the roof utilizes a 6 mm thick twin wall Polygal panel that is translucent, allowing filtered light to pour in – great for growing all your vegetables and working in. 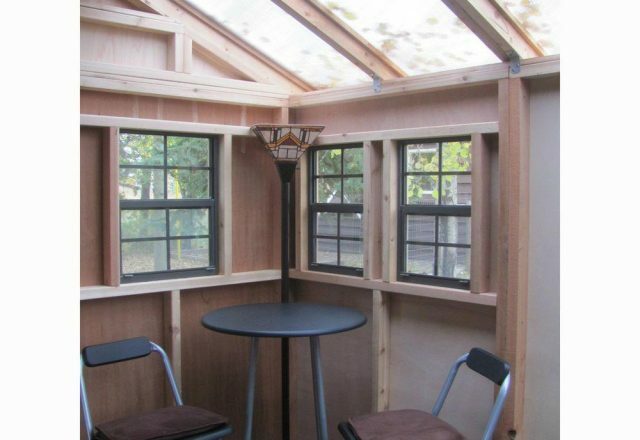 Because the Sunshed 8 x 8 Garden Shed is panelized, the walls, windows, door, and roof can be orientated in several different configurations to best fit your situation.